Was there ever a better invention in the cookie world than the Oreo? If it exists you guys, I've never heard of it. 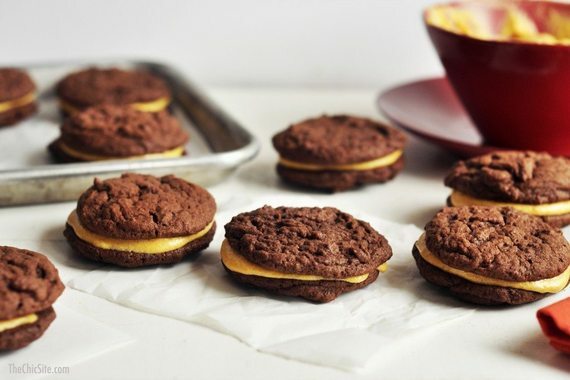 Like every other red-blooded American I love these little sandwich cookies and when it comes to baking they're a constant feature. 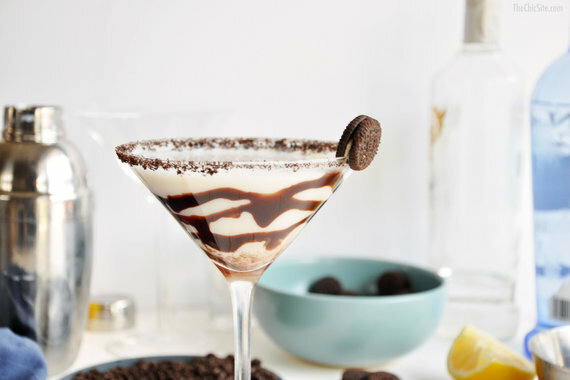 Oreos add incredible flavor to every recipe and they do all the heavy lifting! The best party? They're an awesome choice for holiday "baking" that you don't actually have to bake. 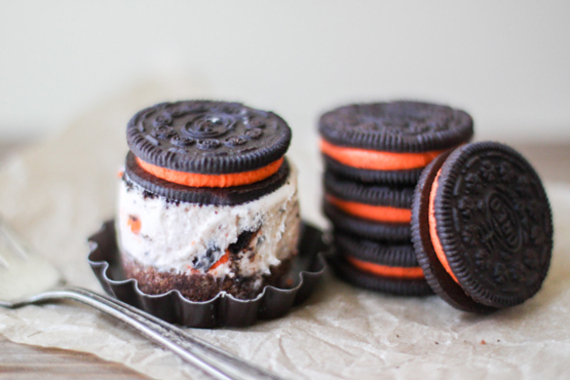 Originally we created these No-Bake Oreo Cheesecakes for Halloween, but now that Oreo has introduced their holiday flavors they're the perfect treat for any time of year! 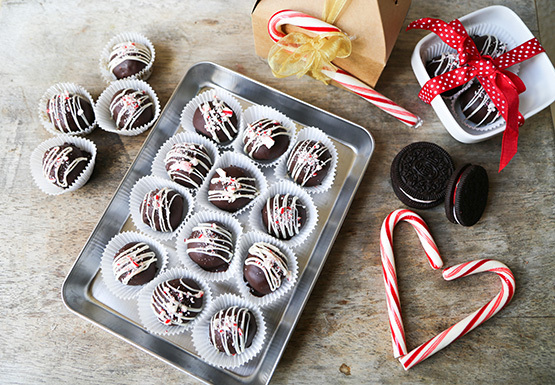 Oreo Peppermint Truffles are the perfect holiday treat because they make you seem way fancier than you actually are! 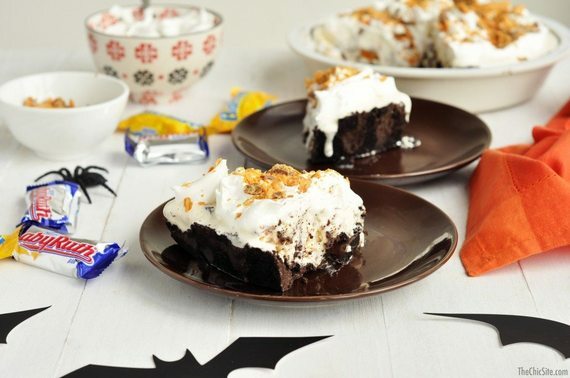 Oreo Ice Cream Pie-- because, why have cookies when you can have cookies and ice cream and candy bars all smashed together into deliciousness?! How about a Mint Chocolate Chip Ice Cream Sandwich Cake? 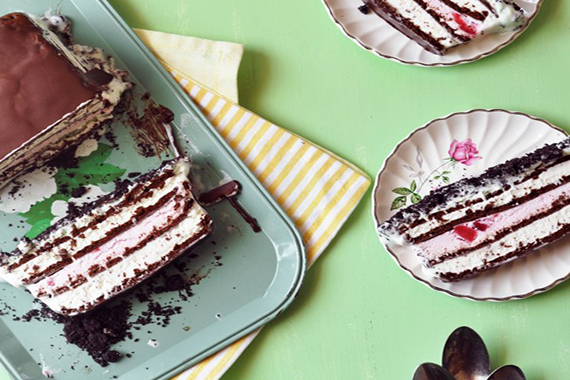 You're making your own ice cream cakes now, so you're basically Baskin Robbins.